1 ACRE LOT ready to build your dream home on. Lot #10 offers a shared pond on the back corner that can be the focal point of your back yard. A very slight slope on this lot will allow all rain to be kept away from your home and fill the pond at the same time. 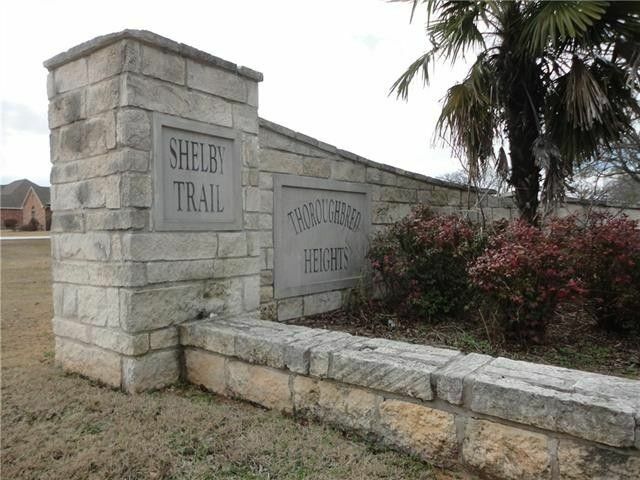 Great lot in well formed neighborhood close to Sherman as well as 45 min from the Metroplex. Priced accordingly to sellers desire to sell !